Swimming on the seafront what more can you ask for? Our 11 metre pool with surrounding seating has a relaxing and welcoming atmosphere ready for you to swim away the daily stress or provide an alternative cardio workout in the water. 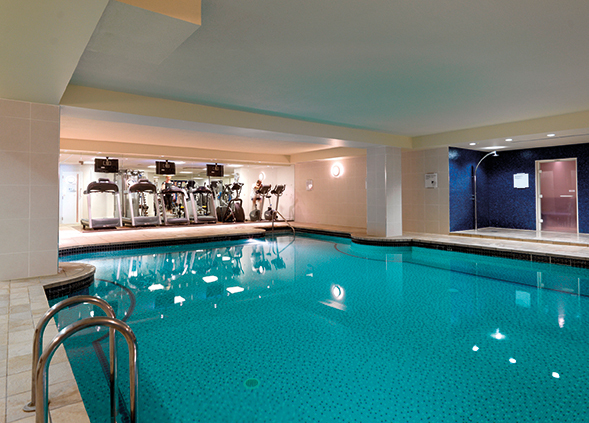 Easy access with the city centre location provides you with a quality health club in a convenient location. With the sauna and steam room close to the pool, you can relax and rejuvenate after a long day allowing you to improve your well being within one place. If you would like to take a tour of our swimming pool or have any questions, call our team today on 01273 763234. Alternatively you can pop during our opening times and our team will be on hand to show you around. If you have seen all you need and you would like to join, call our team today on 01273 763234 or join online today. The registration is complete in just five steps and can be done at a time that suits you. So don’t delay, join online and you could be accessing a wide range of exclusive member benefits as well as facilities that cover all your needs. To quickly gain access to a wide range of exclusive member benefits and our state of the art facilities join online today.